A Sole Proprietorship is a business structure wherein only one individual (or a married couple) runs the business. This is the simplest and most common form of business entity in Orange County, California. Sole Proprietorships are easy to form, and to operate. A Sole Proprietorship is not a separate legal entity from its owner, and has therefore no existence apart from the owner. This also means that the business terminates upon the owner’s death. Moreover, since the business is not a separate entity from its owner, the proprietor is personally liable for all the debts incurred by the business. 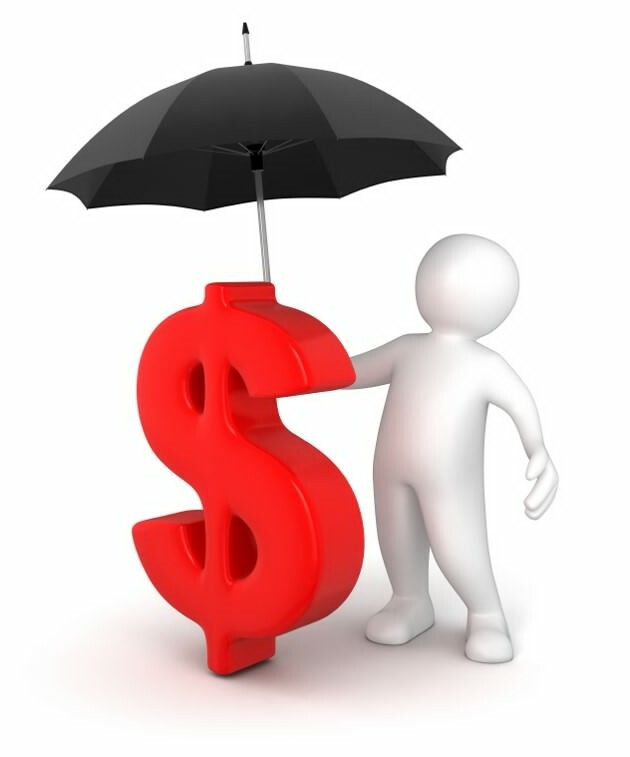 This means that the business owner’s personal assets are at risk here. Although this business structure is not a separate legal entity from its proprietor, it is still a separate entity when it comes to accounting purposes. The financial activities of the business, like receipt of purchases and fees, are maintained separate from the owner’s personal financial activities (like his or her house bill). A General Partnership is when two or more individuals agree to start a business. In this business entity, the individuals involved agree to contribute money, property, labor or skill to a business. In this structure, all partners will share the profits and losses of the business, and are all equally liable for the debts incurred by the business. Generally, a written agreement is the formal, and safest way to begin a partnership, but an expressed or implied agreement can suffice. In a Limited Partnership, there are also two or more individuals involved, but some of the partners manage the business and share fully in the business’ profits and losses, while other partners share in the profits but have limited liability on the company’s losses, depending on the extent of their investment. If their investment is small, their liability is also small. In other words, some partners are general partners and some are limited partners. 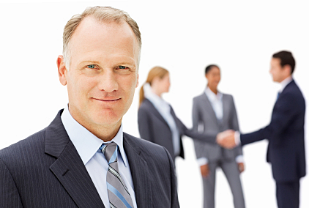 The limited partners in this business structure are usually not involved in the everyday operations of the business. To legally establish your limited partners, they must file a certificate of limited partnership with the state authorities. This business structure is similar to a General Partnership. The only difference is that all partners are legally liable for the business’ debts and obligations. Unlike a Limited Partnership, the partners in a Limited Liability Partnership are all involved in the operation of the business. Most professional groups like accountants, lawyers and dentists benefit well from this business structure. Moreover, a Limited Liability Partnership provides all of its partners with protection against personal liability for certain partnership liabilities. This means that if the business goes into a debt that it cannot pay off, the partners are protected, since creditors cannot touch their personal assets. A Limited Liability Limited Partnership is a Limited Partnership business structure that chooses to become a Limited Liability Partnership. It is a crossbreed of these two business entities. In effect, the general partners in the partnership are also protected from legal liabilities, just like the limited partners. One of the things that remain the same is that the general partners run and manage the business, while the limited partners only receive their share of the profit. A Corporation is one of the more complex types of business entities in Orange County, California. The law perceives a Corporation as a separate legal entity that has legal right and liabilities which are distinct from its owners. A company files Articles of Incorporation to the state of California in order to incorporate. Corporations may either be a profit-earning business or a non-profit organization. A Corporation is owned and run by its members who are collectively called shareholders or stockholders. Each shareholder’s share of ownership and profit of the corporation depends on the portion of shares or stock they have invested in the business. A Limited Liability Company is another complex business structure that has the characteristics of a Partnership and a Corporation. Although it is categorized as a business entity, a Limited Liability Company is a sort of unincorporated association. It is like a Corporation because of the limited liability of its members, and it is like a Partnership because of its income benefits. Although its structure is very similar to a Limited Partnership’s structure, there are various legal and statutory differences. One disadvantage of a Limited Liability Company is that it will dissolve upon the death or bankruptcy of a member. An S Corporation is a Corporation that has chosen to pass the company’s profits, losses, deductions and credits through the stockholders for federal purposes. Corporate taxes, therefore, are waived and reported by the shareholders on their personal federal income tax returns. S Corporations subsequently avoid double taxation on their corporate income. This business entity provides small corporations with a tax advantage. In order to qualify to become an S Corporation, one must first be a domestic corporation with no more than 100 stockholders. There should also be one class of stock in your corporation. If you intend to start a small business in Orange County, you need to consult with a business lawyer in California regarding what business structure your company should be. Hire a competent corporate attorney in Orange County, California to thoroughly evaluate what kind of business you intend to have, and how you plan to run it in order to determine the appropriate business entity for you.